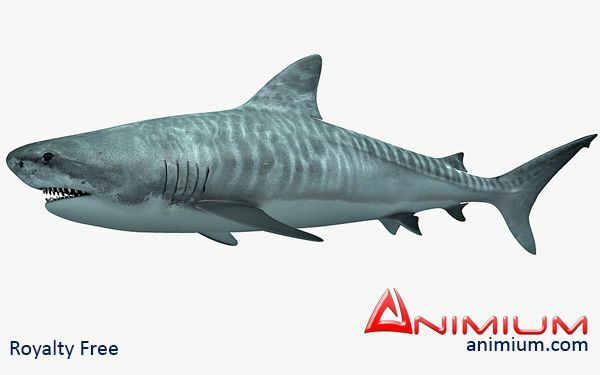 Realistic Tiger Shark 3d model, with high resolution textures. Sub-divisional, quad faced mesh perfect for closeup renders and animation. Contains Diffuse and Bump map at 2048 pixels each. 3dsmax model, exported to other 3d formats like Maya and obj for easy import into other 3d software. 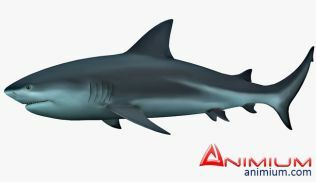 Shark model is good enough to be rigged and animated.